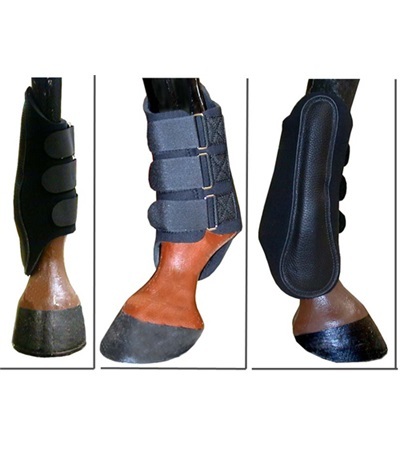 Splint Boots - Jacks Inc. These top of the line padded Splint Boots are made of durable, long wearing, neoprene with suede padding over vulnerable splint area. 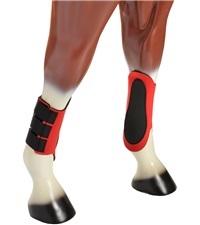 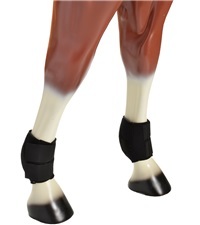 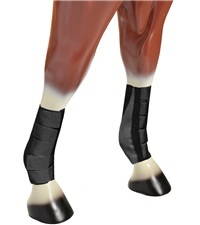 Contoured splint pad offers maximum protection to splint and cannon bones from impact and helps support and protect inside of leg from being hit by opposite or rear hoof. 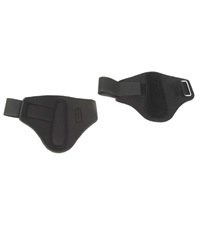 Three adjustable hooks and loop Velcro® closures provide extra security.